The Real Club Deportivo Español is one of the most important clubs in the Spanish league . Currently located in Cornellá de Llobregat, has a stadium of high quality, the RCDE Stadium , and is controlled by a Chinese company that has injected millions in the budget to make transfers and compete with the largest. This is a historic team from both the city of Barcelona and the entire country. With 81 participations in the First Division, it is a benchmark, and great players have played for it. His past is worth a lot, but also his present, with a modern technical staff and a template with a lot of projection . All this is combined to have become an attractive team to see, so tickets to see Espanyol live are quickly sold out. In that sense, our website allows you to cbuy tickets over the Internet to save you worries and long queues. Although it is true that he has always lived in the shadow of his neighbour FC Barcelona, they have a large number of fans, not only in Barcelona but in the rest of Spain. The "pericos", as Espanyol fans are known, do not hesitate to accompany their team in difficult moments, even when they have to go down to the hell of the Second Division. Despite the complications involved in combining lower categories with a team of the highest level, in 1991 they created a subsidiary in which they could play quarry players and future stars before making the leap to the first team. In the 1920s they settled in the Sarriá Stadium, located in Barcelona's renowned neighbourhood, and gained international fame by playing against teams from other countries. A classification of the International Federation of Football History and Statistics placed the Spanish RCD in the top-100 of the best European teams . Their performance in continental competitions has been remarkable and surprisingly regular. In the 21st century we have seen that this team is able to flirt with the relegation as well as enter European competitions. Logically, when they have a player with potential, a bigger club comes and takes him away, but the sports management must know how to manage resources and take advantage of this extra income to refine the transfers. For many players Espanyol is an excellent springboard to jump into a Champions League team. Therefore, if you like to see great promises of the world of football, go to the stadium to see the Spanish live and you can keep an eye on the future stars of our football. In spite of not being in the center of the city of Barcelona, there are many people who travel to the RCDE Stadium to witness live the matches of this team . 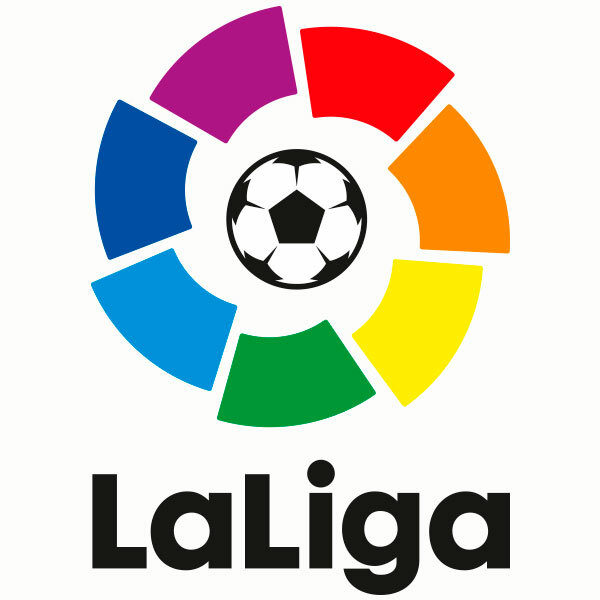 It remains to be seen if they can make the definitive leap to the elite in the coming times, as have teams with similar profiles such as Sevilla, Atlético de Madrid or Villarreal.